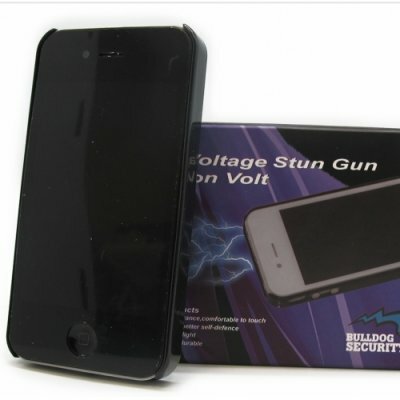 Ladies' Choice 21 Million Volt Black Pattern Stun Gun + Flashlight w/ Alarm. 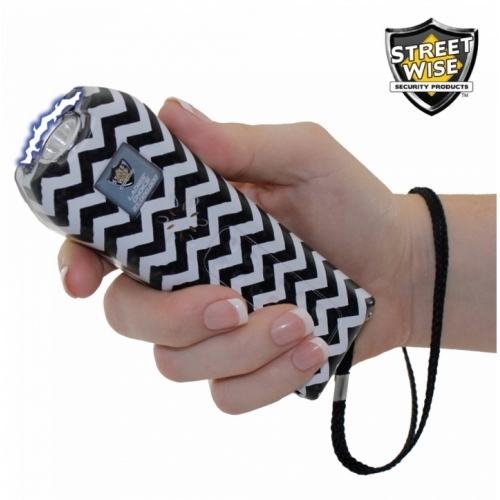 Streetwise Ladies' Choice 21 Million Volt Black Pattern Stun Gun + Flashlight w/ Alarm. 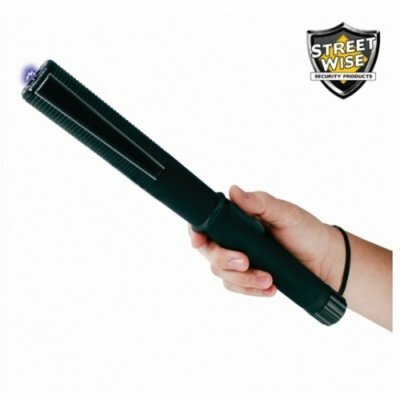 Streetwise Ladies' Choice 21 Million Volt Black Pattern Stun Gun + Flashlight w/ Alarm. 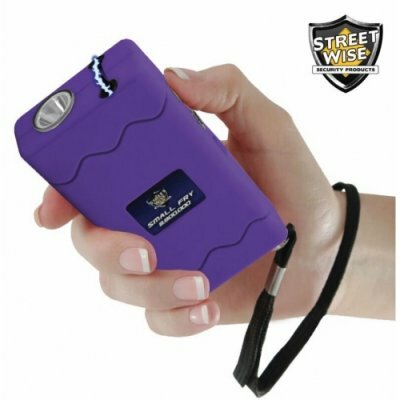 For well over 25 years, Streetwise Security has been the world's leading brand of self defense and security products for women. 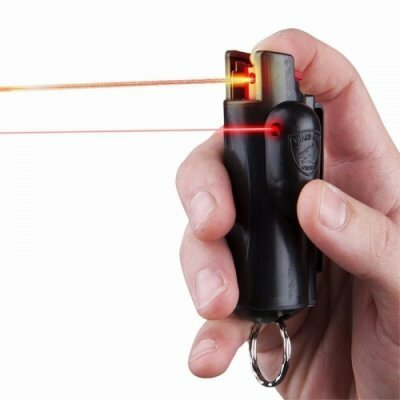 The Ladies’ Choice Stun Gun are the resulting culmination of feedback from women regarding features that are found appealing in the ideal self-defense product. 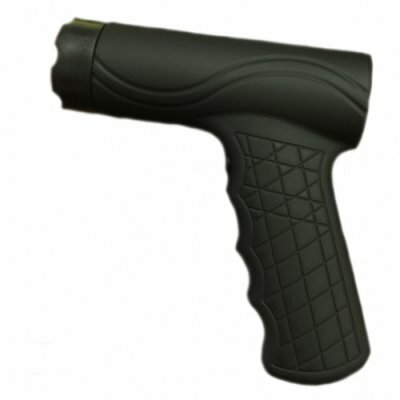 This revolutionary new product, designed exclusively for women, is likely to make the old, standard models obsolete. 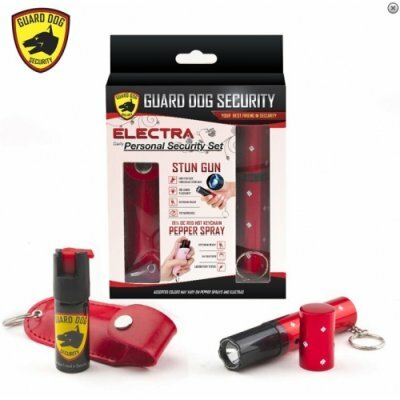 Loud Alarm: Self-defense experts say that a loud alarm is one of the best deterrents to attack. 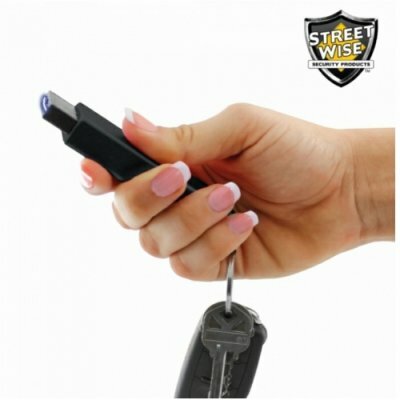 In the past a personal alarm needed to be purchased and carried separately. Now this feature is built in to this device. 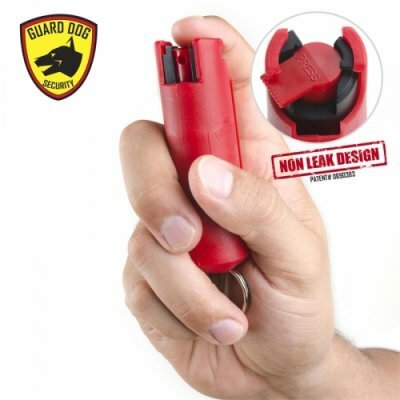 At the first sign of danger the alarm can be activated to summon help and scare off a potential attacker.